Here at Lilla Rugs, we work closely with trade customers, both on residential and commercial projects. 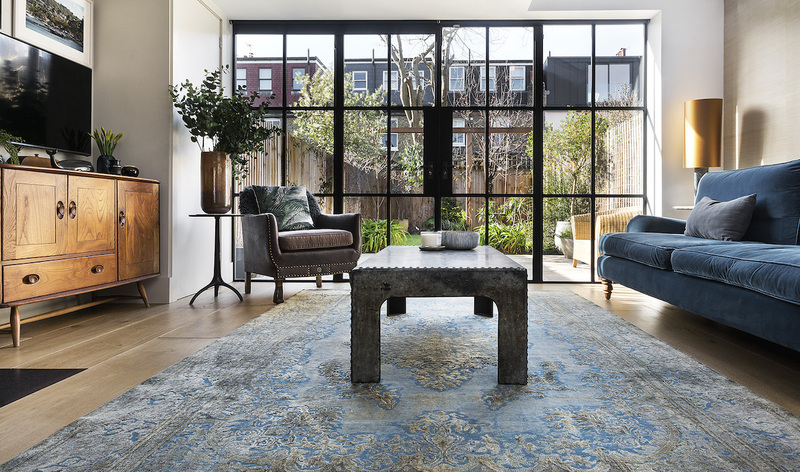 We want to get more unique Persian rugs into beautiful interior spaces in London and across the UK. Once registered, you will have access to exclusive discounts, personal advice and other benefits, such as site-visits and rug trials. We have no middle man & reflect this on prices. As we are sourcing directly from the weavers, we have the flexibility to provide great prices for our customers. We offer exclusive trade discounts for luxury rugs to our trade partners such as interior designers and architects. Please note that our trade discounts vary per collection. We have everything in stock. 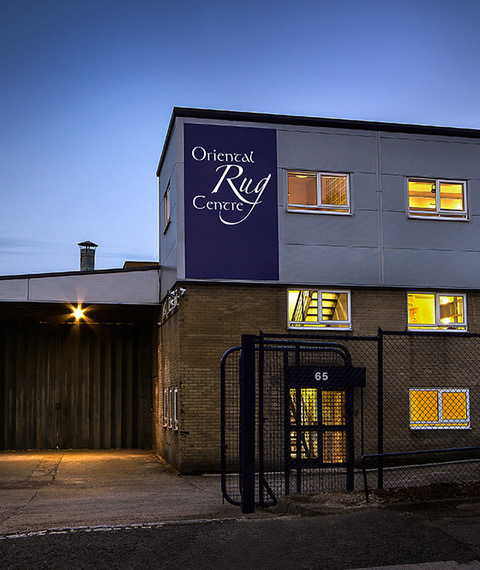 With the exception of the bespoke service, we are a rug stockist with a big, full warehouse. This means you can pick and take our beautiful rugs right away or choose a next day delivery without long lead times. You are the one in charge of deciding the interior design project schedule, not the out-of-stock situations. 10,000 sqft - 10,000 sqft – thousands of unique rugs in various sizes to choose from. Our showroom in London welcomes you with your team or client to visit us. See and feel our handmade rugs yourself to make more informed interior decisions. We are also happy to tell you more on the fascinating stories and origin of our beautiful, oriental rugs. The showroom is open from Monday to Saturday. Sundays by request.